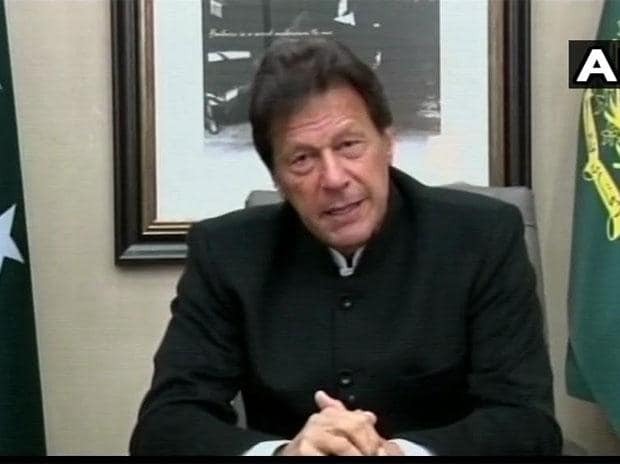 Stating that Pakistan wants "stability in the region", Khan said, "If India has evidence or actionable intelligence, they should give it to us and we will take action." He said that he has come across calls for attack on Pakistan through the Indian media and warned, "If India retaliates, we will not think and retaliate back." "It is easy to start a war but difficult to end it," Khan said. The premier said, "I want to ask India if they want to live in the past?" "Its not in our interests that somebody from here goes out to do terrorism, nor that somebody comes here and does terrorism," he added.